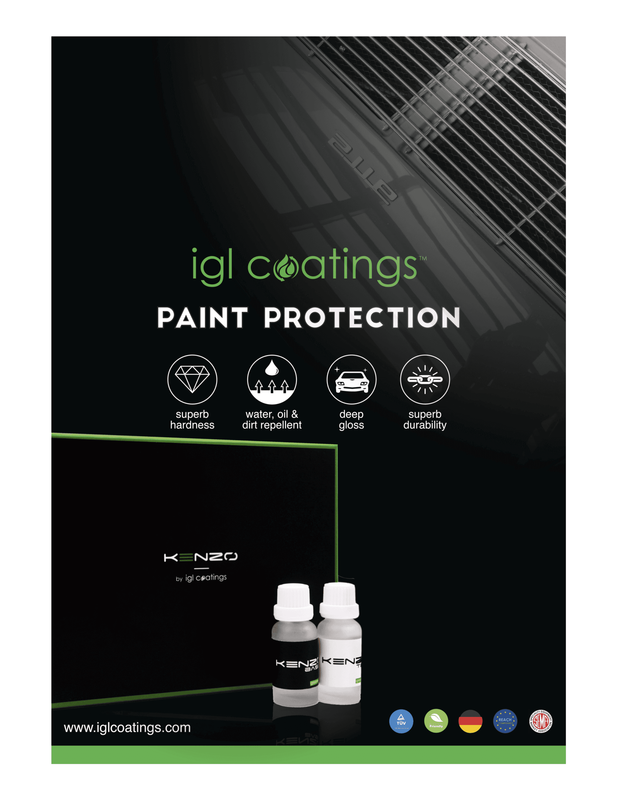 When applied properly by our certified and highly trained staff IGL Coatings offer a durable layer of ceramic protection between your vehicles exterior and interior surfaces and the harsh natural environment it's exposed to daily that will cause harm and do irreversible damage. 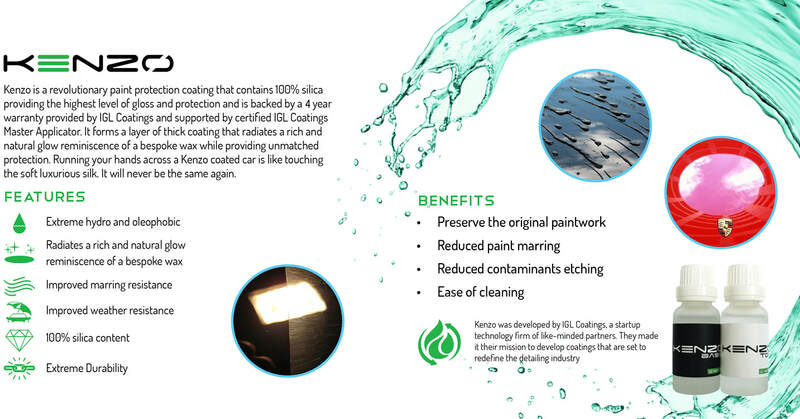 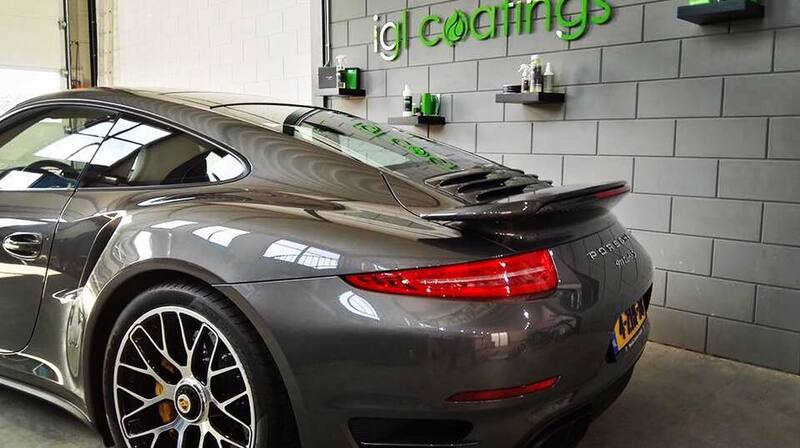 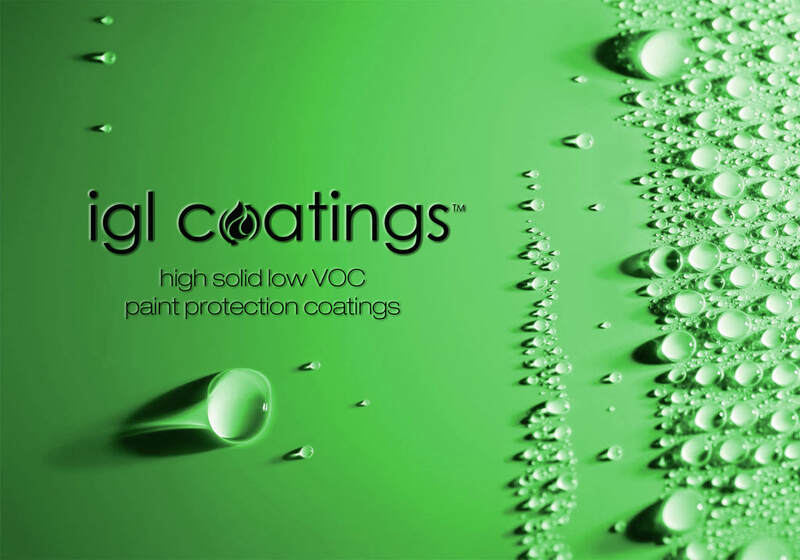 IGL Coatings have a higher ceramic content than most products on the market, so they provide stunning gloss and reflections to add to the long lasting protection. 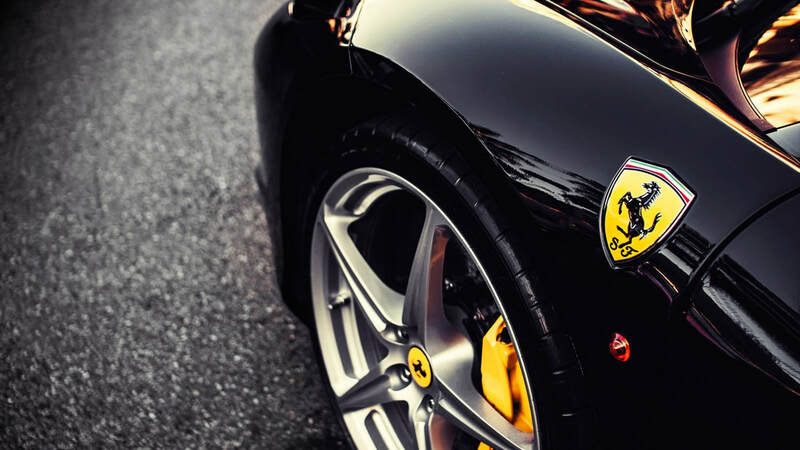 Durable Protection. 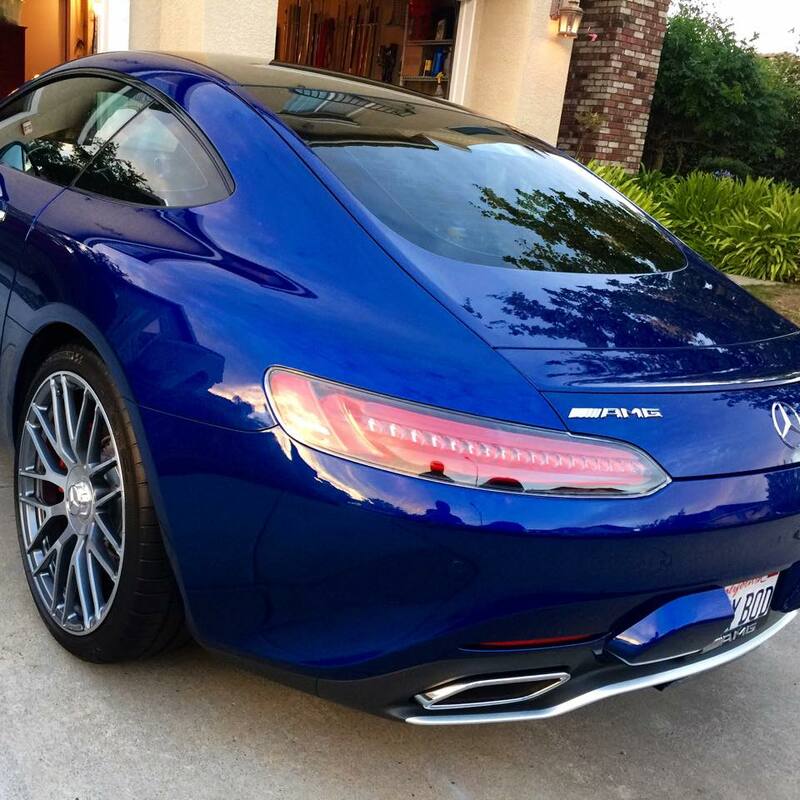 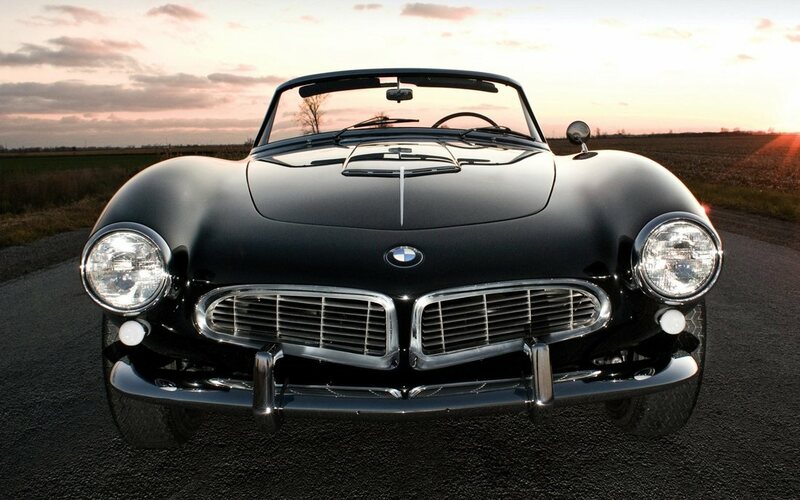 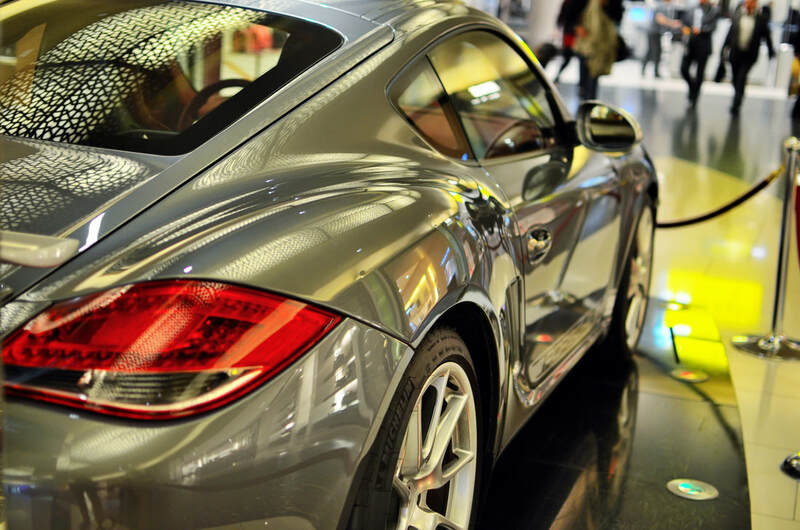 When purchasing a ceramic coating, you are locking in that new car appearance for years to come, thus increasing your vehicles overall value.